We realize the importance of the utilization of your workspace during renovations. In order to minimize inconvenience we can install your floor when it is convenient for you. Morning, night and weekend crews all work to ensure that your organization's day to day operations continue during renovation. 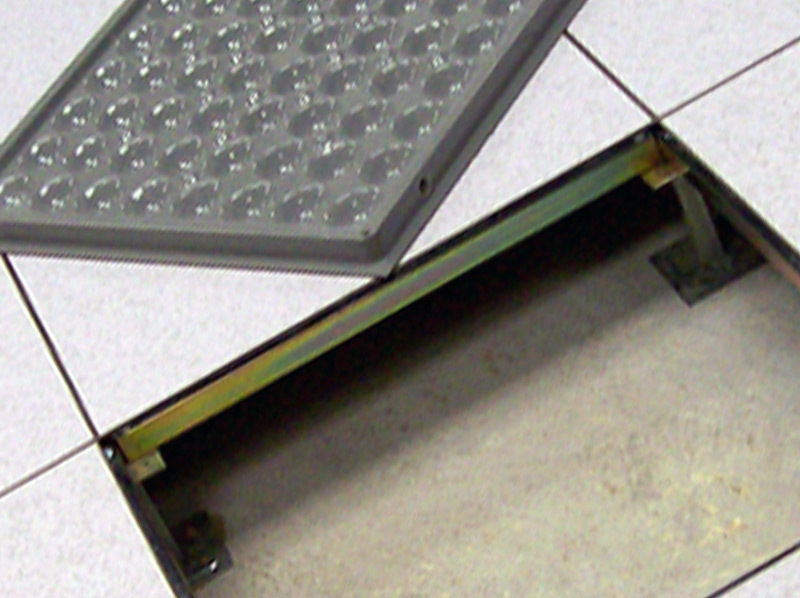 De Leon demolishes raised floor systems of all scopes and sizes at highly affordable rates. Please call (301) 483-4800 or visit our contact us page to give us your demolition project details. Having problems with your floor? 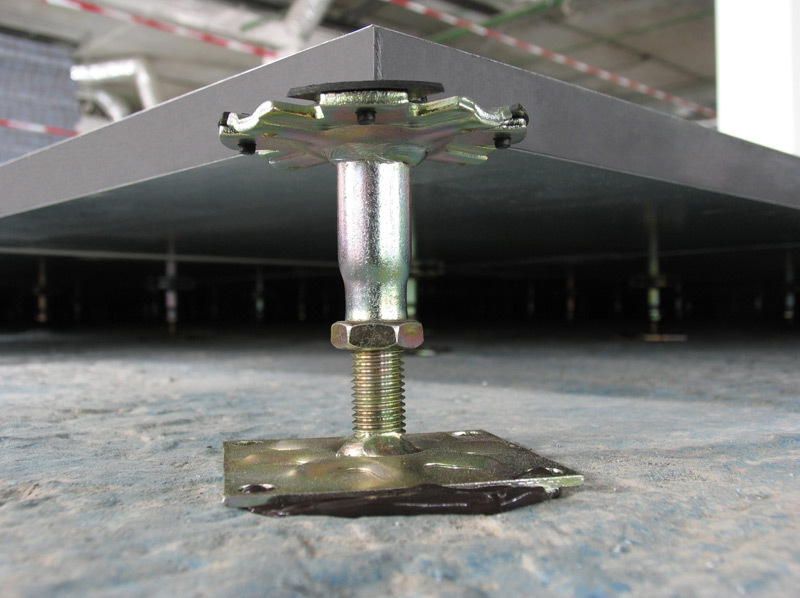 We service all flooring systems, regardless of who installed it. Need spare parts? We maintain a huge stock of all manufacturers’ understructure and accessories. 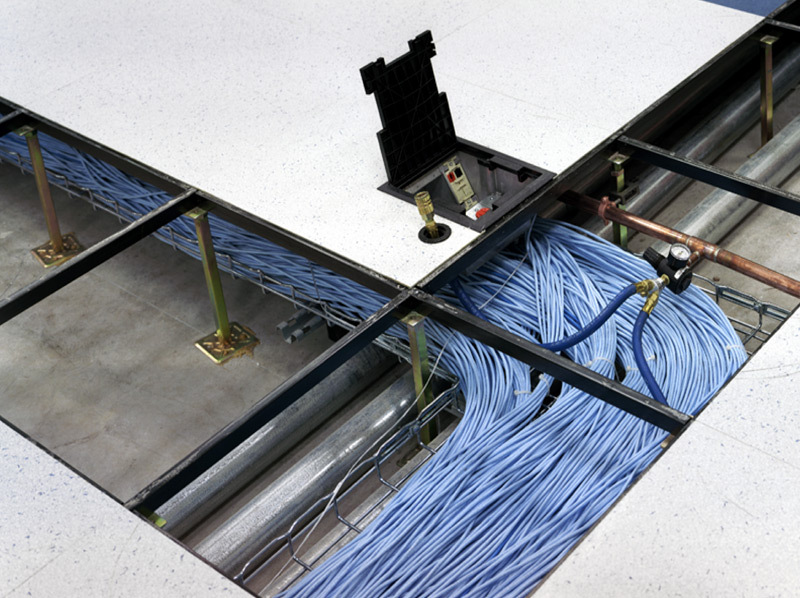 Centrally located in the Baltimore-Washington, D.C. metropolitan area in Jessup, Maryland, De Leon Access Floors, Inc. is a full-service contractor and nationwide distributor of raised access flooring. With a comprehensive selection of new, used and refurbished raised floors, De Leon can complete projects of all scopes and sizes.